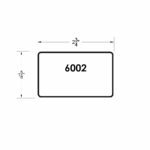 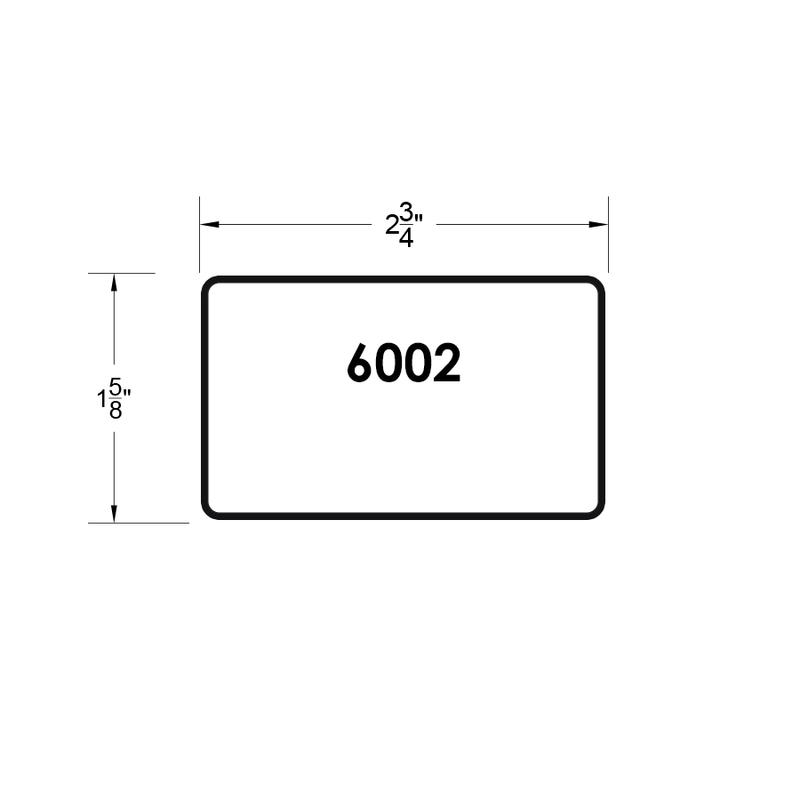 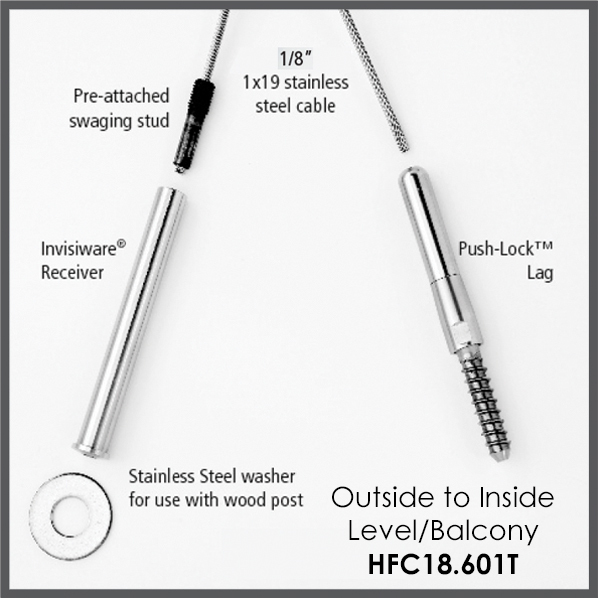 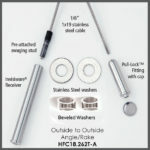 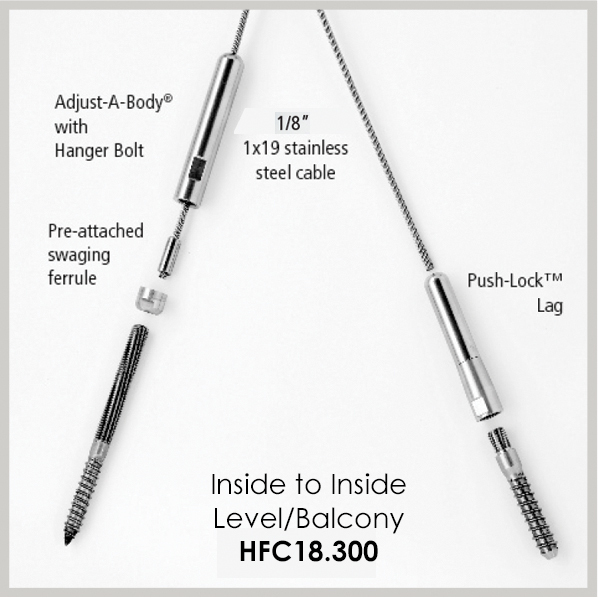 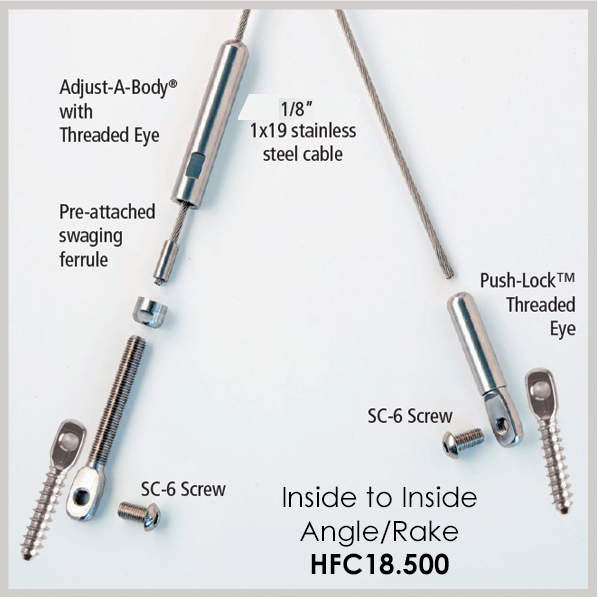 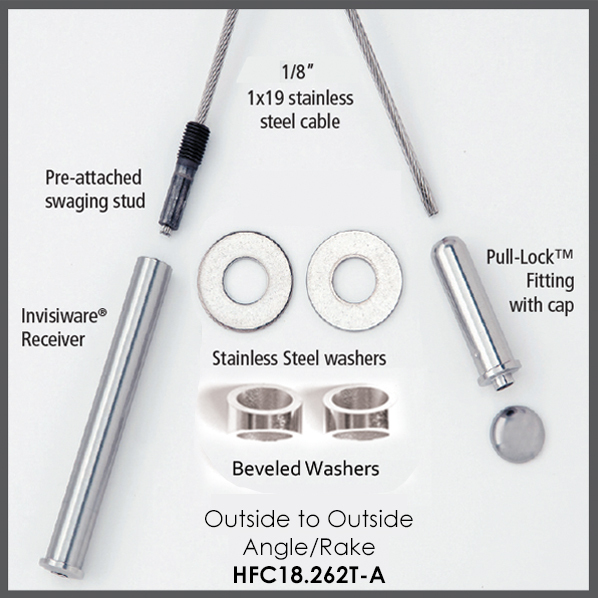 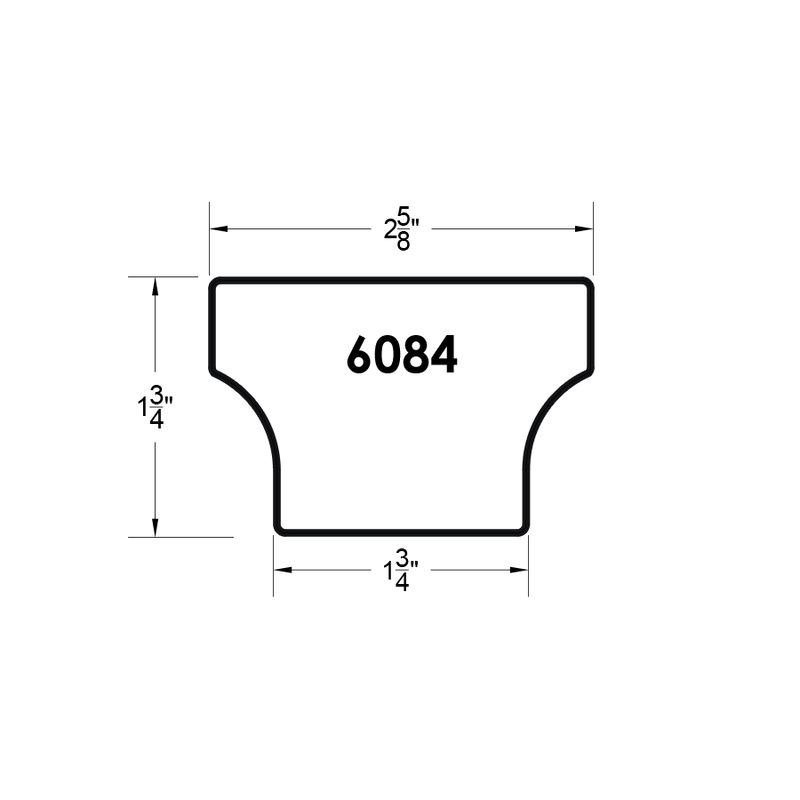 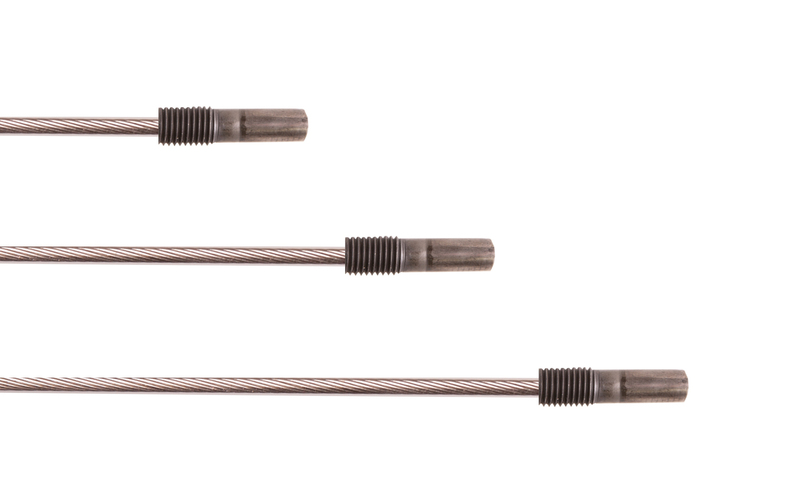 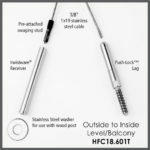 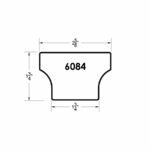 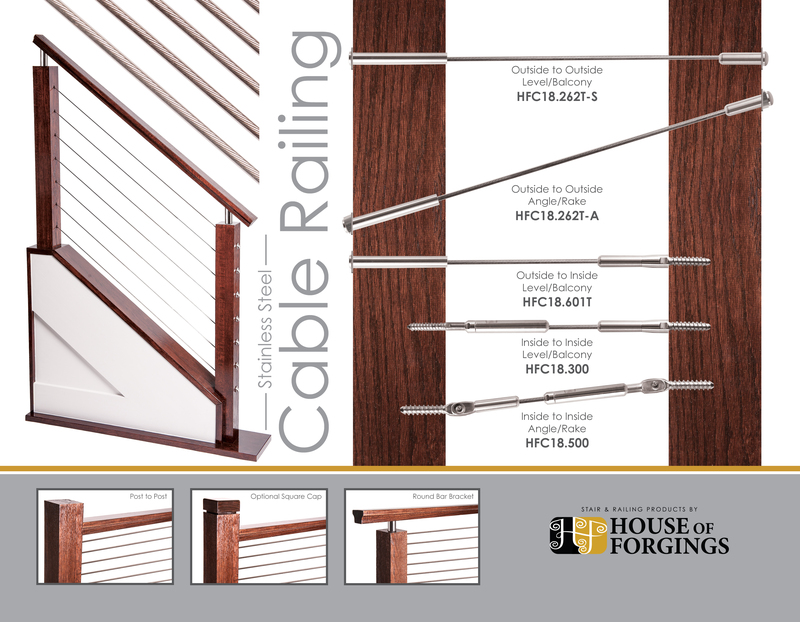 House of Forgings is pleased to announce the introduction of stainless steel cable railing & components to our current line of in stock products. 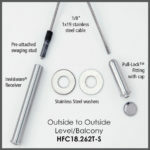 All products are fully stocked and ready to move. 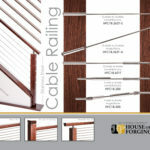 Call today for information and pricing. 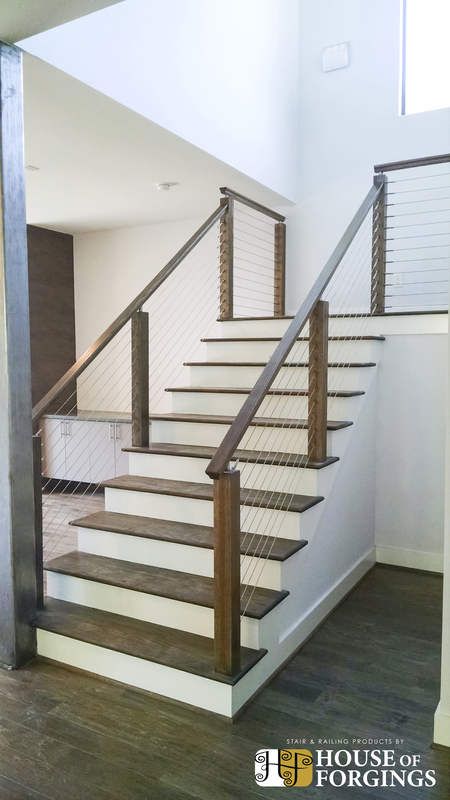 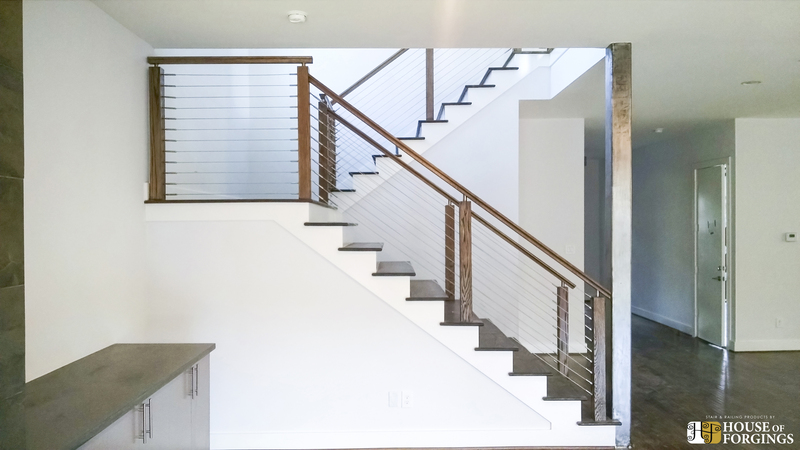 Our stainless steel cable railing hardware and fittings are designed to look attractive and sleek while also being easy to install. 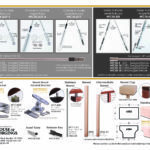 You can use this system for both indoor our outdoor applications for both residential and commercial projects. 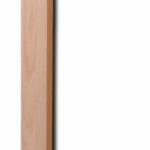 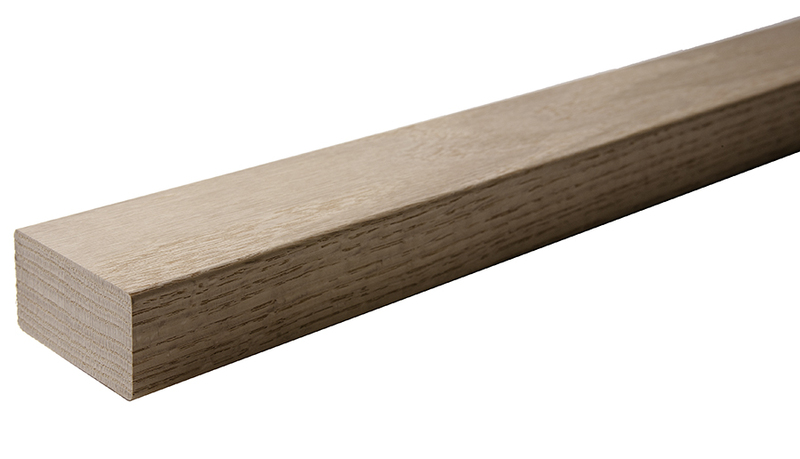 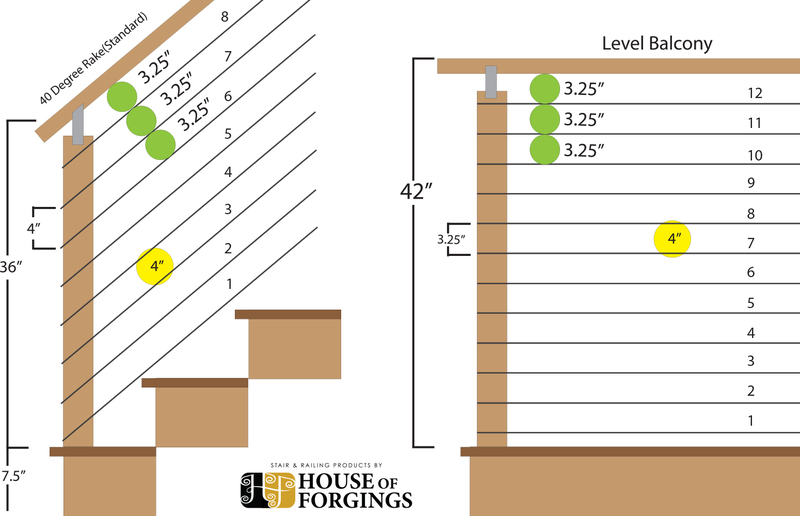 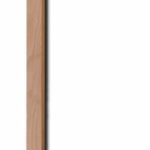 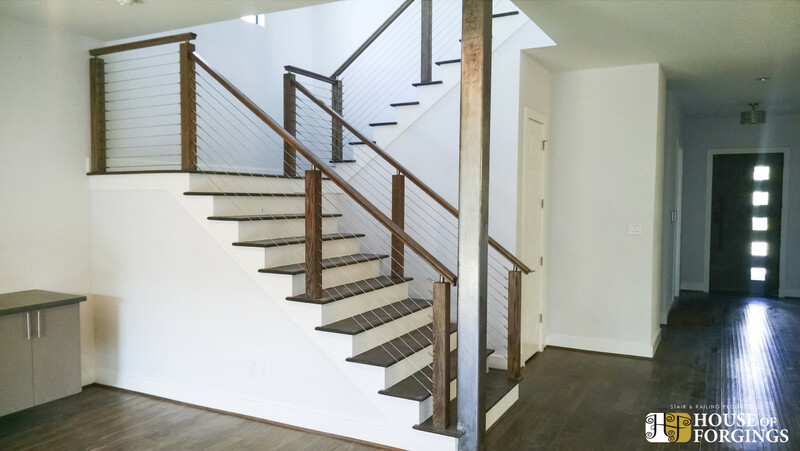 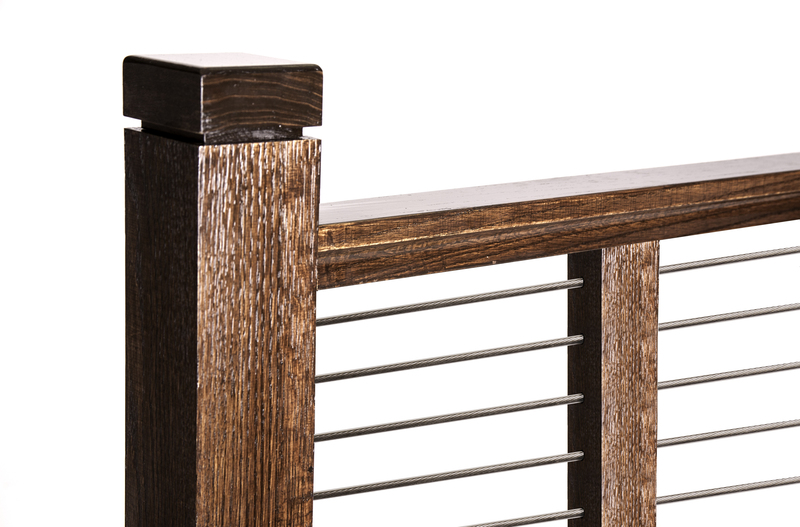 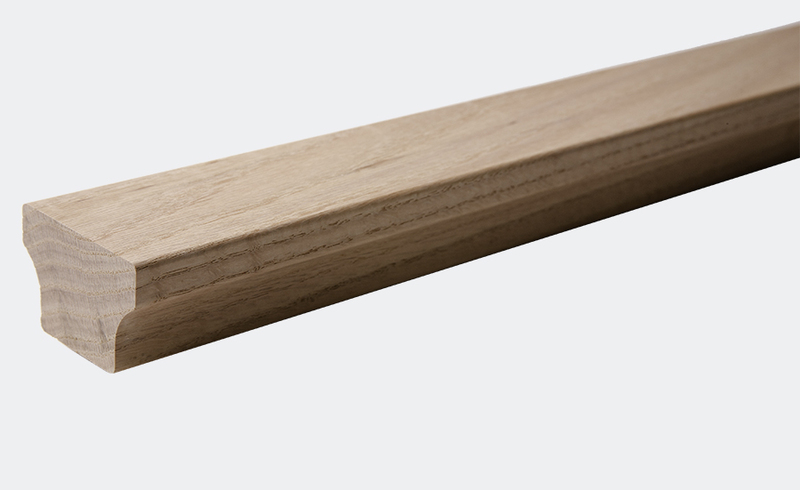 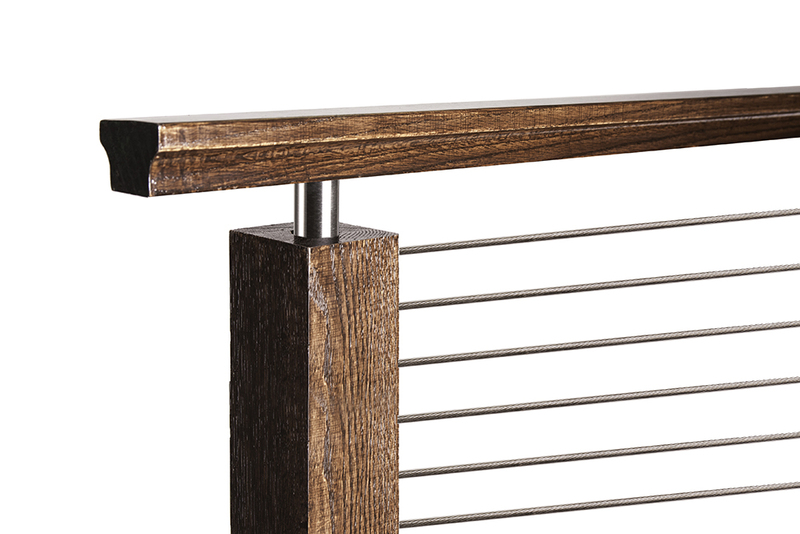 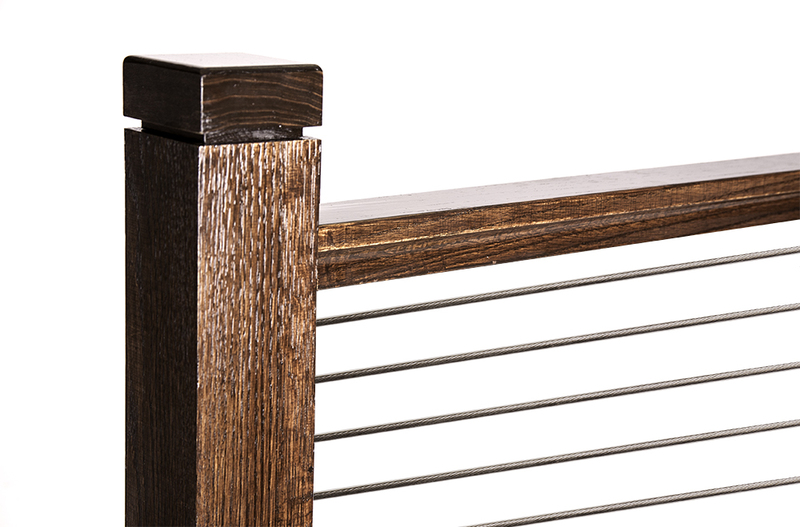 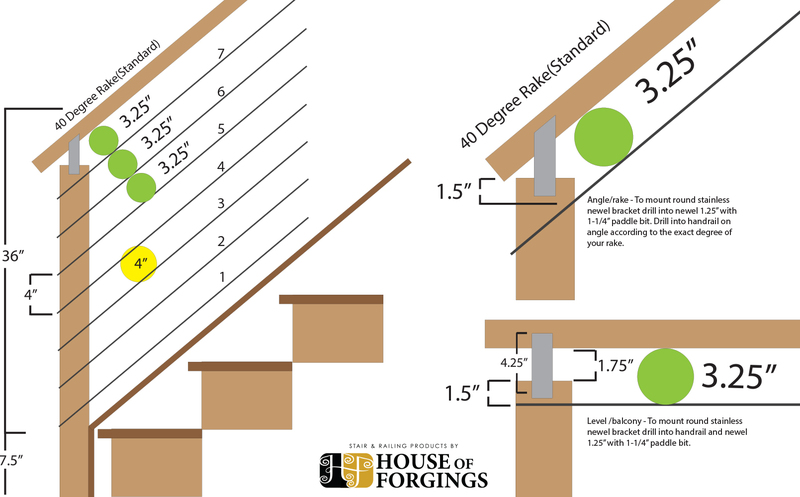 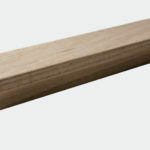 We have pre-assembled and ready to install cable railing kits for our wood newel posts that are perfect for experienced installers as well as DIY warriors. 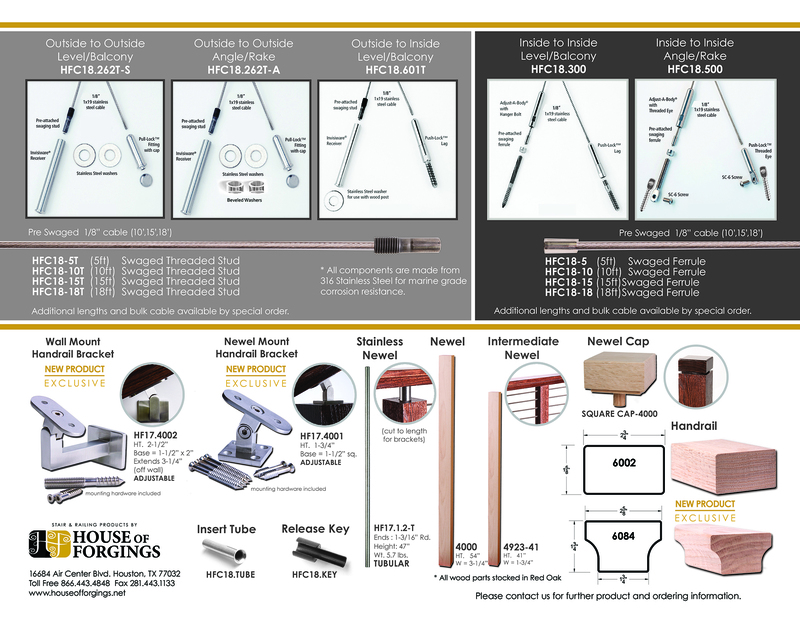 Installation instructions come with all kits. 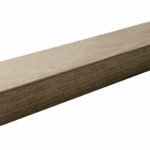 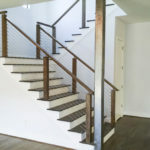 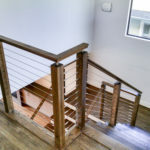 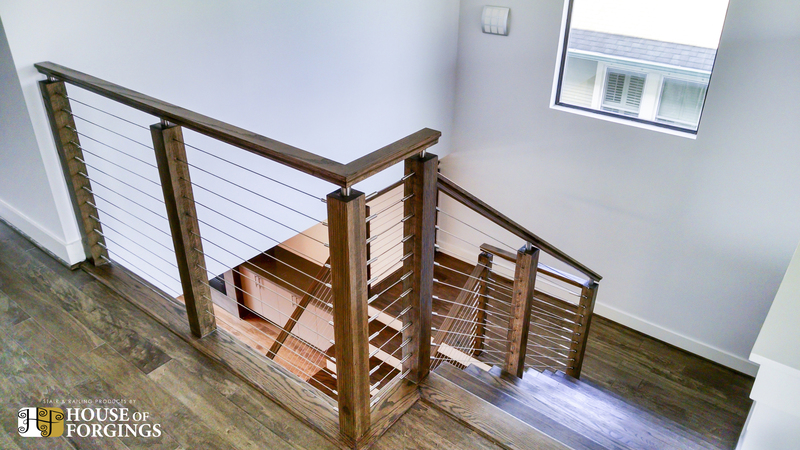 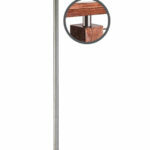 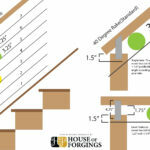 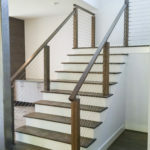 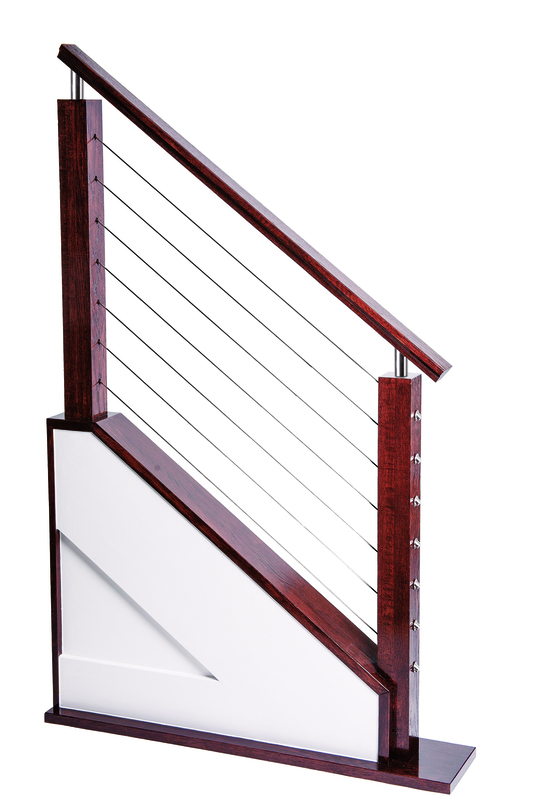 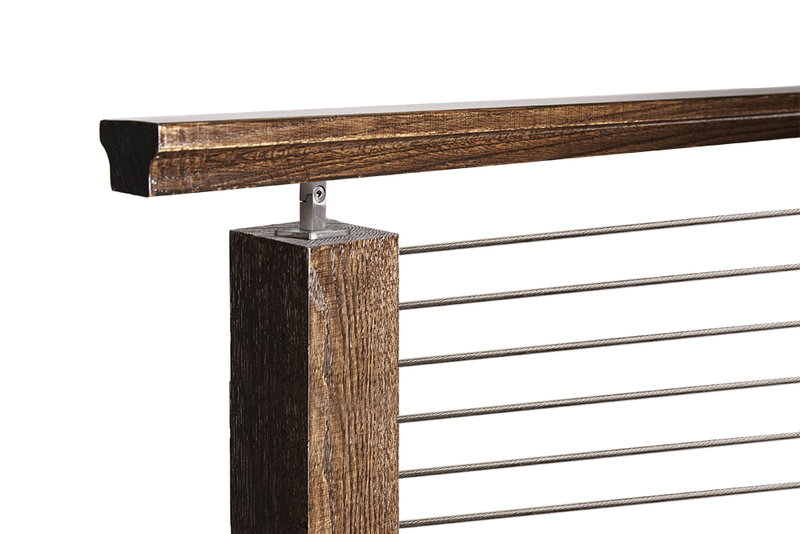 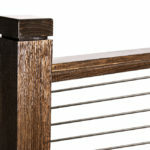 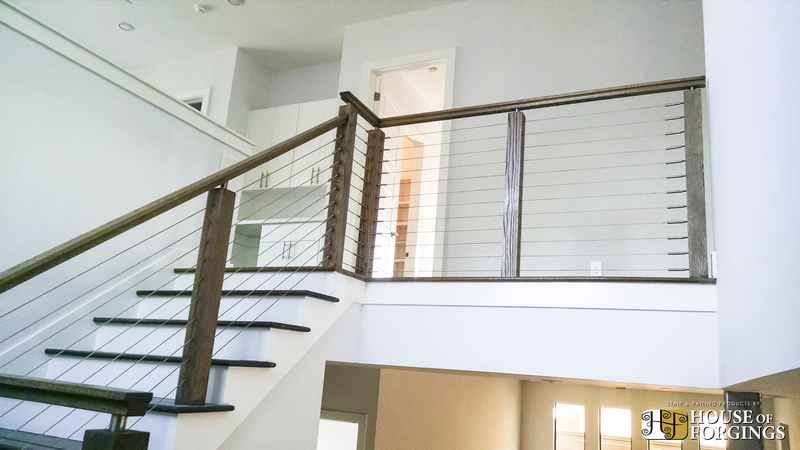 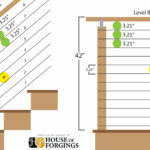 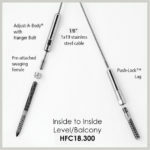 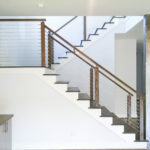 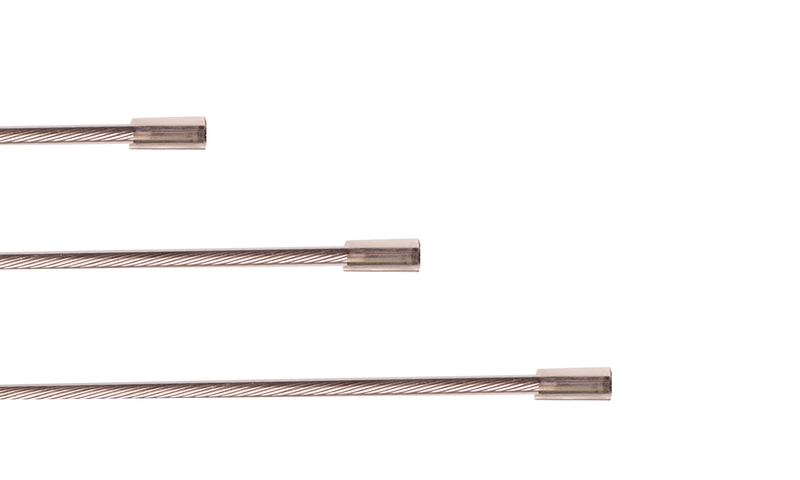 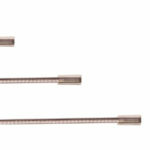 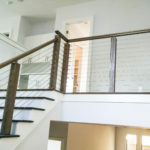 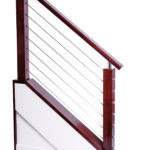 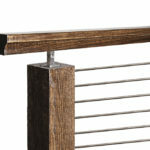 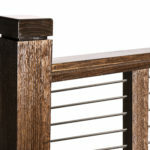 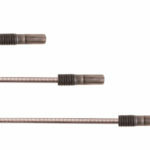 View our flyers and example photos below to see how our cable railing systems can work for you.